In collaboration with Diana Heom Design (http://dianaheom.com), stylish and unique invitations and party favors. 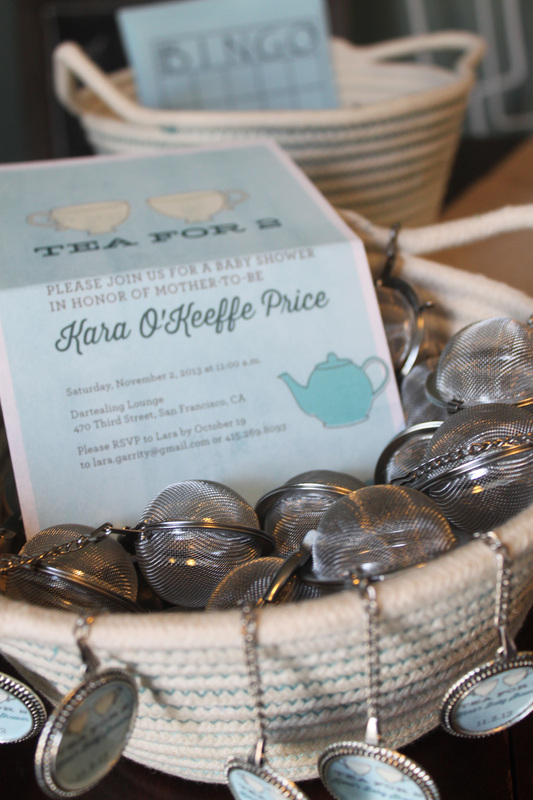 Photos show a baby shower design for twins with a tea theme at tea house Dartealing in SF (http://dartealing.com). 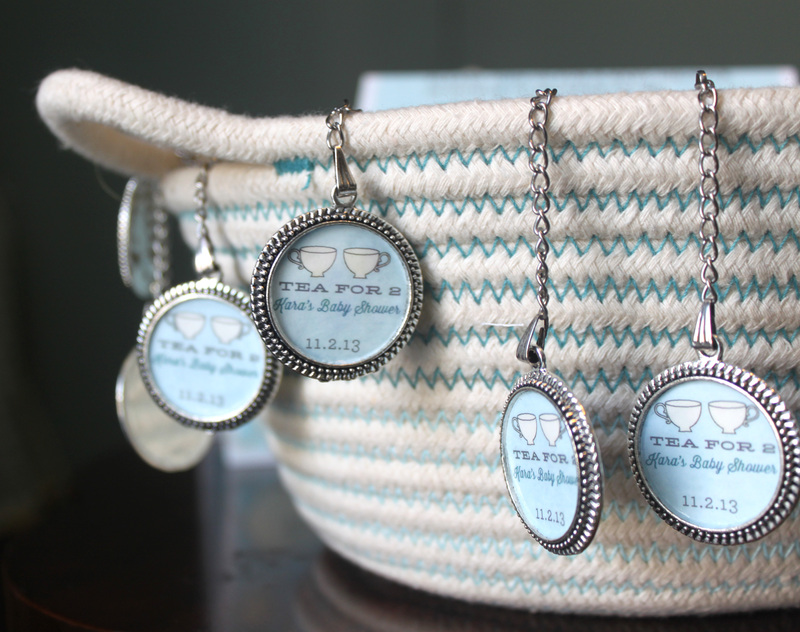 Party favors include tea infusers with pendants made by Katie Wood Jewelry using the matching invitation design for a truly special coordinating party and favors that will be used for years to come! Message me for details for your next upcoming shower- baby or wedding! 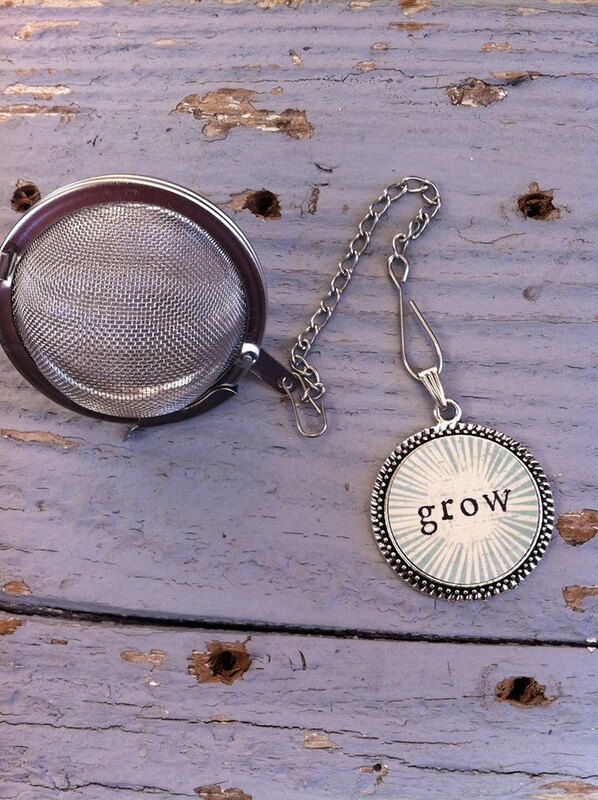 I’m so excited to be going to my first Treasure Island Flea tomorrow. It’s going to be a beautiful weekend (I’m putting the intention out there!) and there will be lots of Halloween fun for all ages. Get the kids together (or just your inner kid), dress up and go trick or treating while shopping at tons of local vendors- there are also delicious food and drinks (cocktail and mimosa kits available for a picnic on the green), music and games, and a produce market. What more could you want?